​PRO-BILT Transmission & Clutch offers a variety of transmission repair and maintenance services for all makes and models. We specialize in transmission service, but we also offer transmission repair services. Our shop operates with integrity and we communicate with you every step of the way. We will never exaggerate an issue or provide repairs that are unnecessary. For your necessary repairs, you can trust the professional technicians at PRO-BILT Transmission & Clutch. We provide high-quality transmission repair at an affordable rate. We won’t overcharge you for any parts or labor. 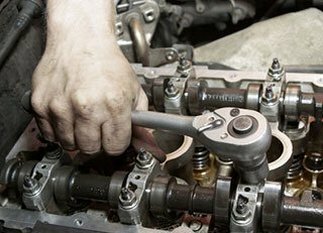 If there is any problem with your transmission, PRO-BILT is the expert that people all over Wilmington, NC; Leland, NC; and Southport, NC have relied on for over 30 years. Just give us a call and see how we can help you. When your vehicle needs service, call PRO-BILT Transmission & Clutch. 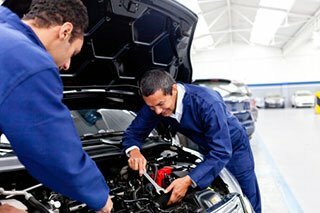 We are proud to offer service for foreign and domestic cars of all makes and models. We proudly serve the Leland, NC; Wilmington, NC; & Southport, NC areas. Call today for more information on any of our transmission repair and maintenance services!